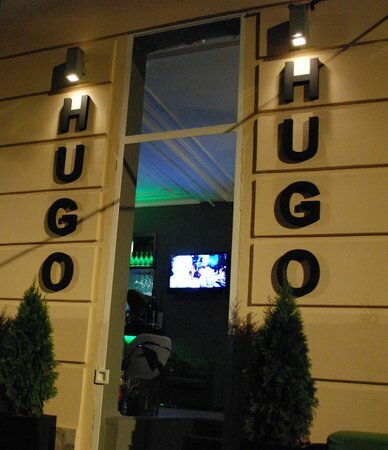 There aren't enough food, service, value or atmosphere ratings for Caffe Bar HUGO, Serbia yet. Be one of the first to write a review! 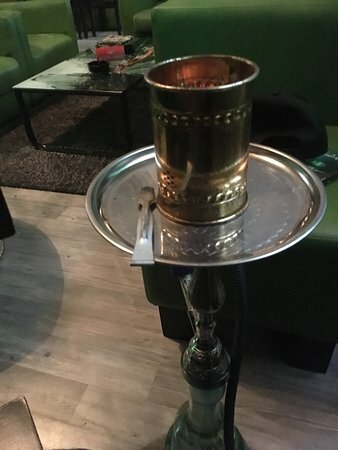 The hookah is great, the atmosphere and design are fire, and the waiters are the best! Recommend 100% to everyone. 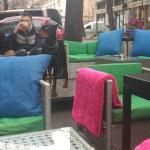 great shisha bar to visit with a cool dog always around, great shishas not very cost effective, ambiance is good also. 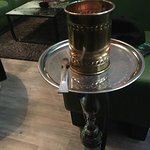 Good shisha and good service! 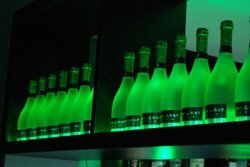 Located in a nice neighbourhood of Belgrade; Strahinjica Bana. 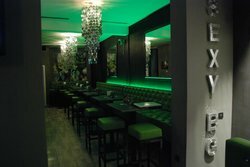 They offer good shisha aroma varieties and staff is very good. 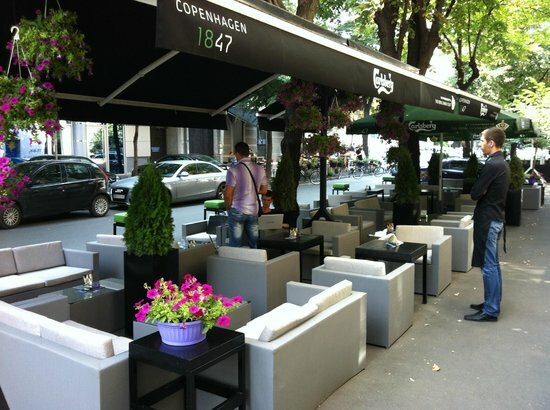 Place has openair sitting possiblity as well depending on weather. 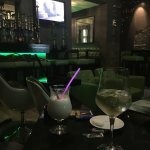 Good place to stop for some drinks and shisha. 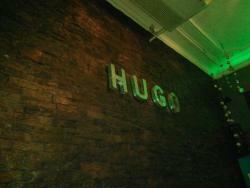 Get quick answers from Caffe Bar HUGO staff and past visitors.